The BES Student Chapter invites you to our Industry Dinner 2015 event. Industry hosts will dine with students or young alumni and share their experiences in the biomedical science/technology industries. 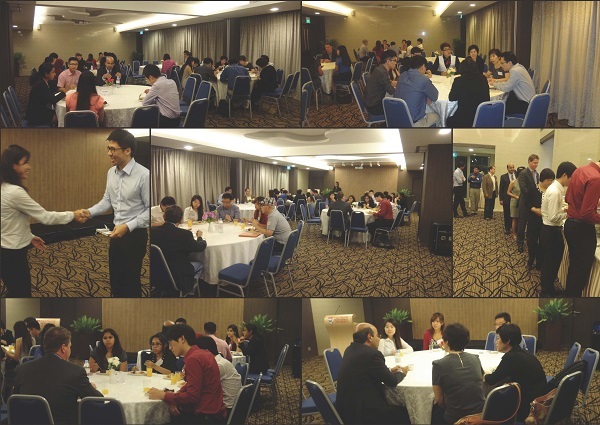 The dinner is aimed to provide a casual ambiance where students and young alumni can ask questions on job opportunities, job scopes, or the biomed landscape in Singapore. Registration starts at 6.00 pm. Event starts at 6.30 pm.